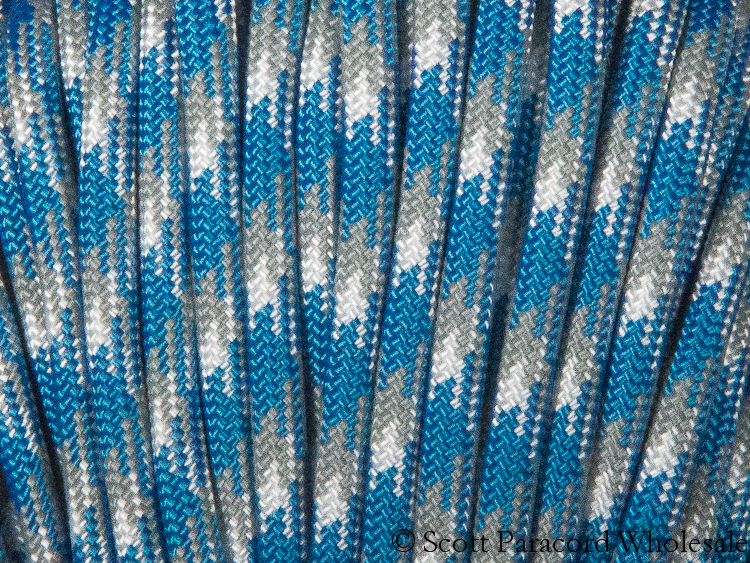 ARCTIC CAMO 550 Paracord – Polyester Shell – 100% USA Made! 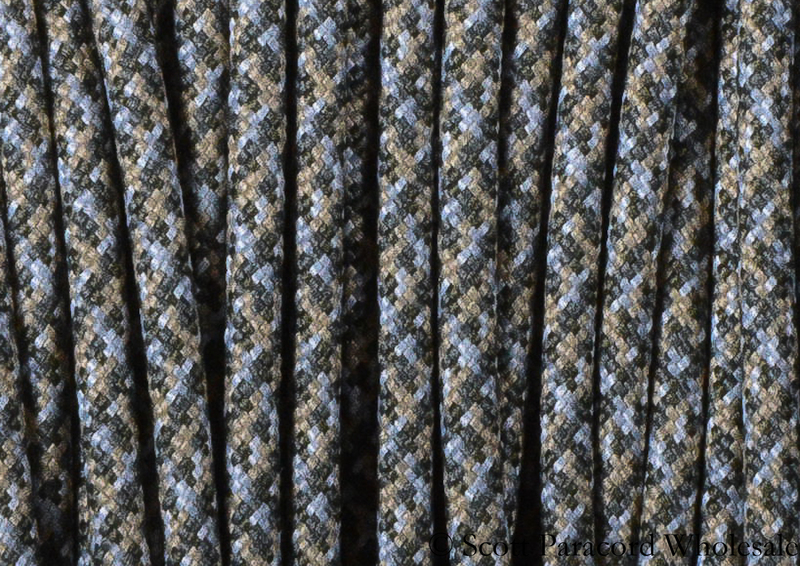 CELSIUS 550 Paracord – Polyester Shell – 100% USA Made! 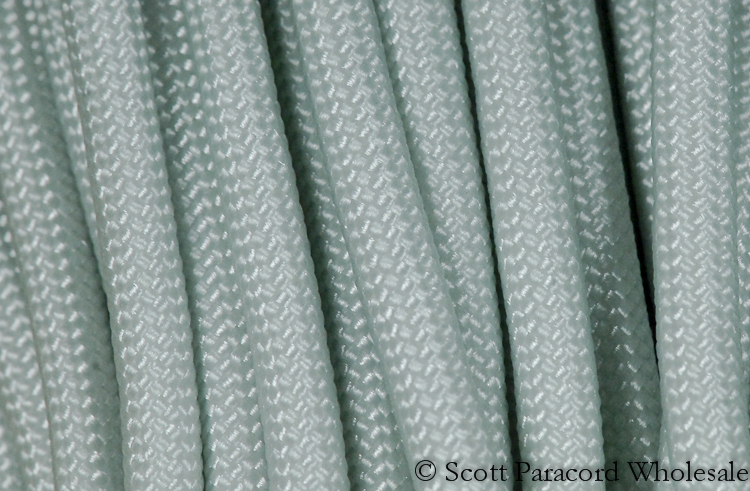 DIE CAST 550 Paracord – Polyester Shell – 100% USA Made! 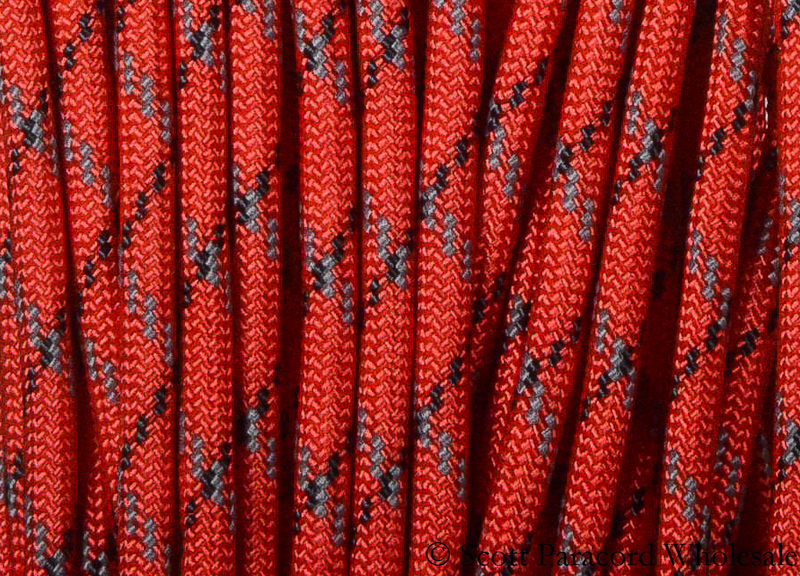 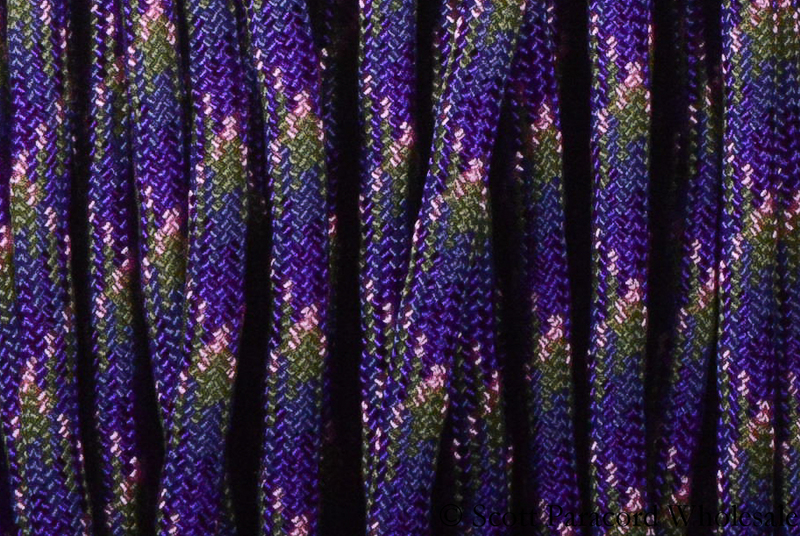 FAIRY DUST 550 Paracord – Polyester Shell – 100% USA Made! 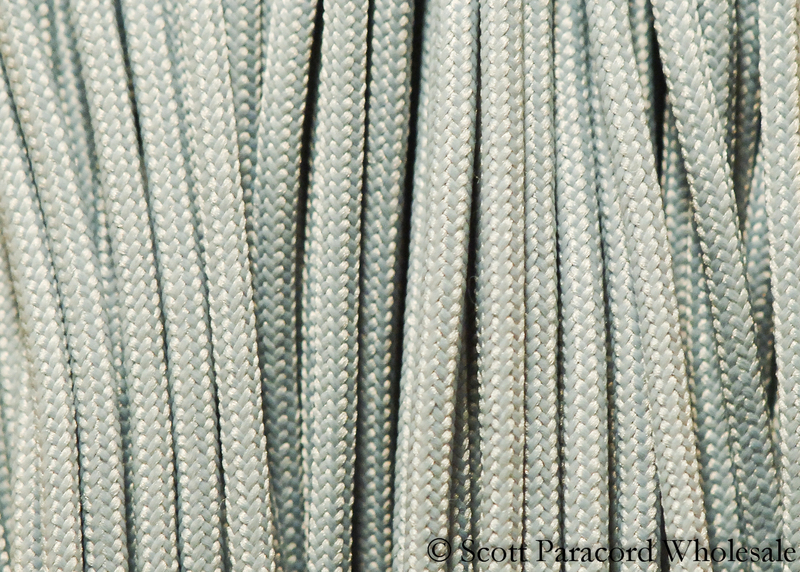 LIGHT STEEL GRAY 550 Paracord – Polyester Shell – 100% USA Made! 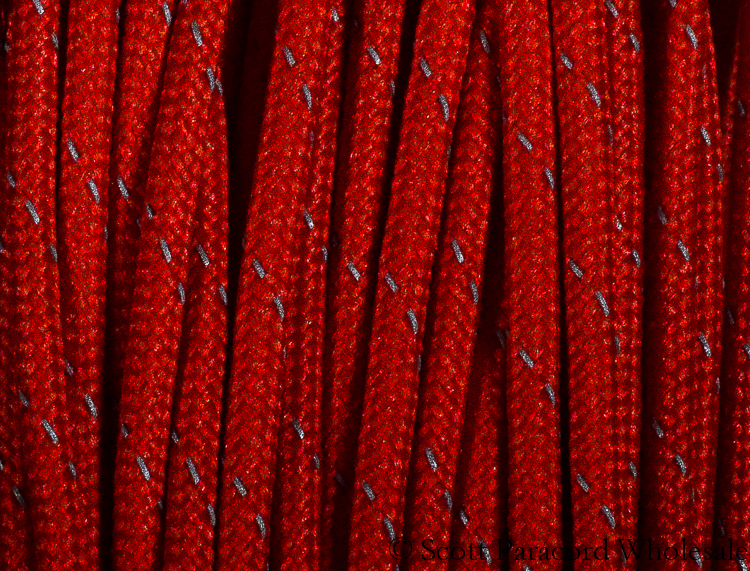 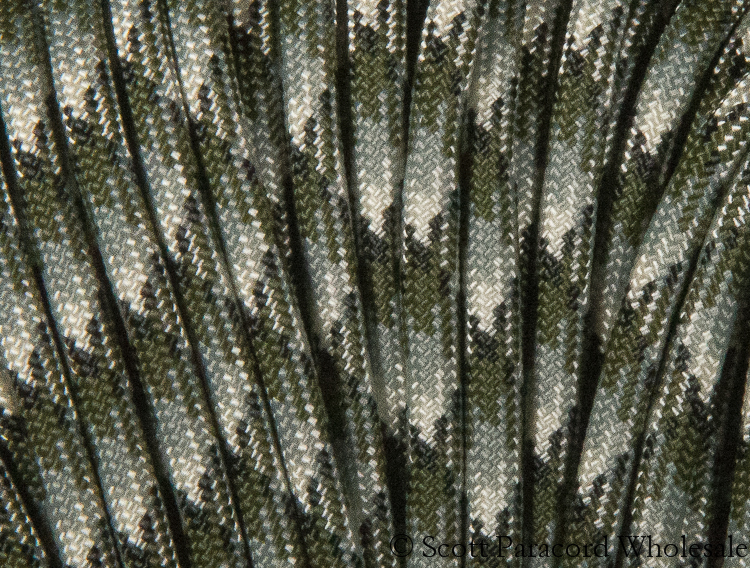 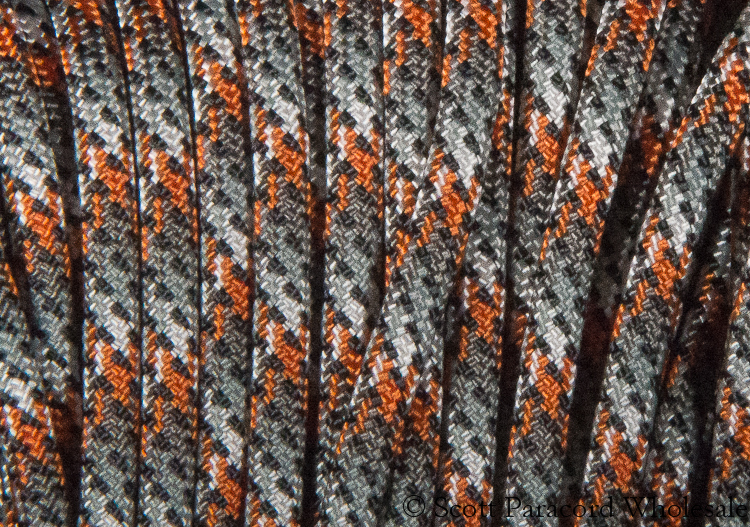 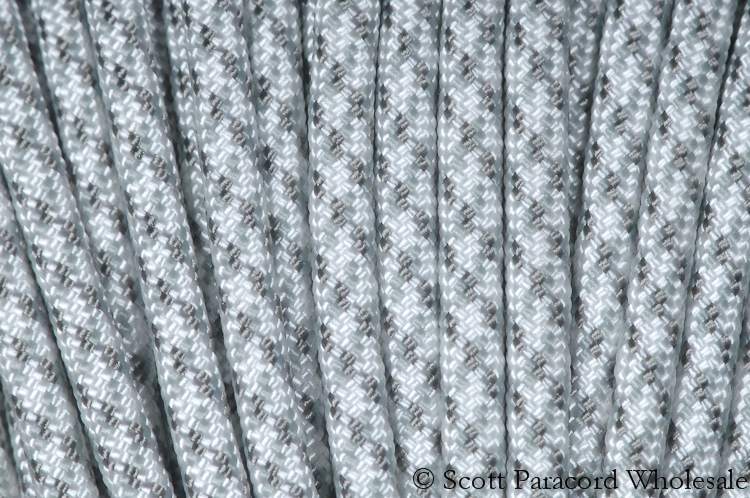 LIZARD 550 Paracord – Polyester Shell – 100% USA Made! 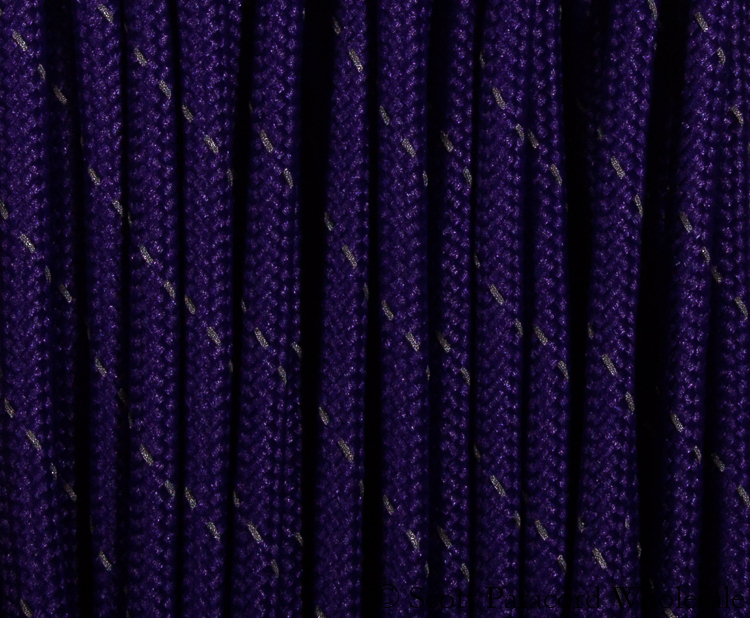 NAPA VALLEY 550 Paracord – Polyester Shell – 100% USA Made! 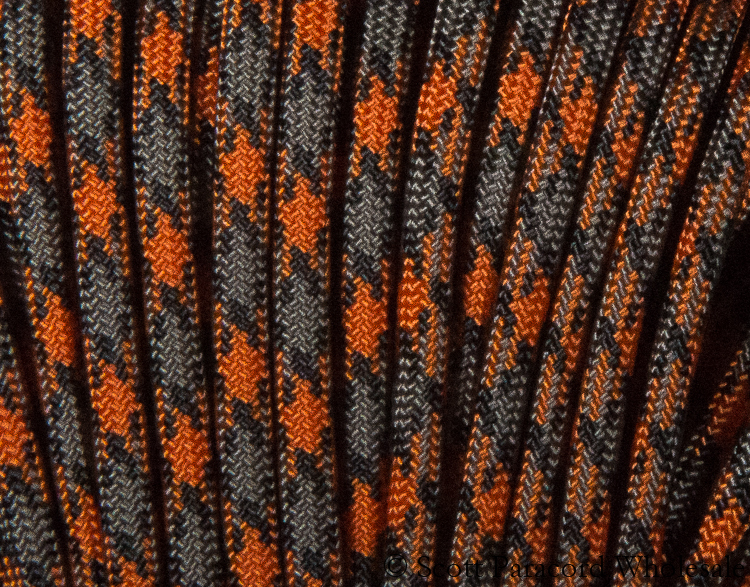 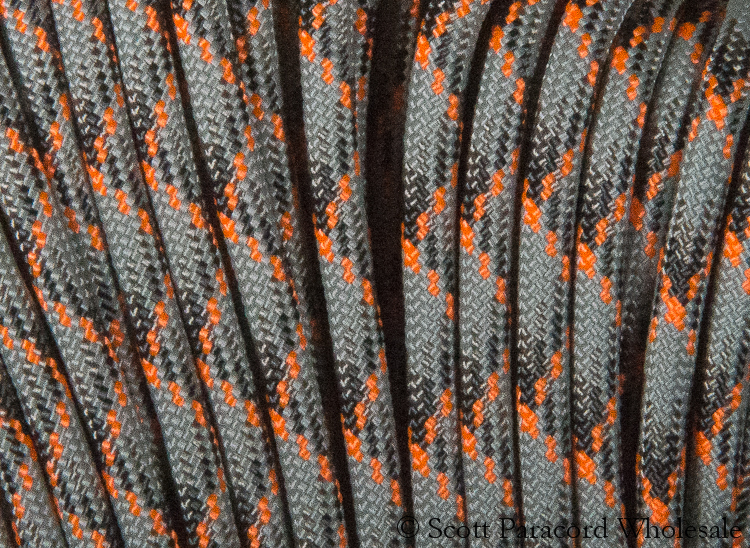 RUST 550 Paracord – Polyester Shell – 100% USA Made! 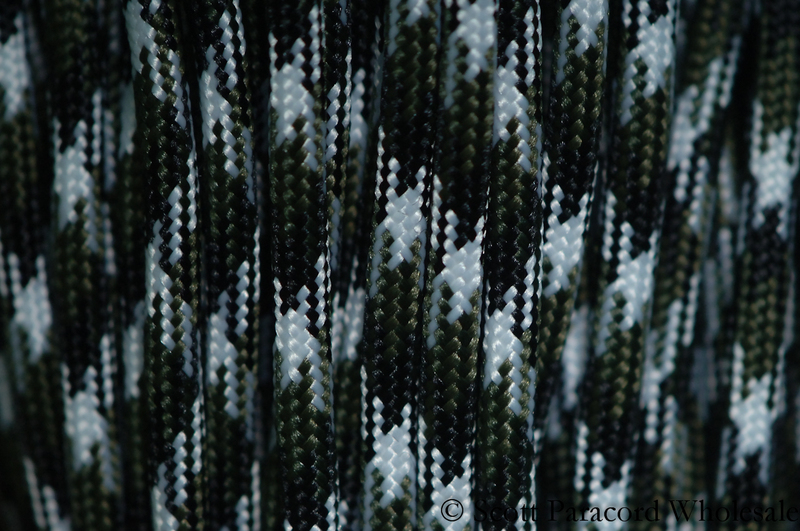 SIBERIAN CAMO 550 Paracord – Polyester Shell – 100% USA Made! 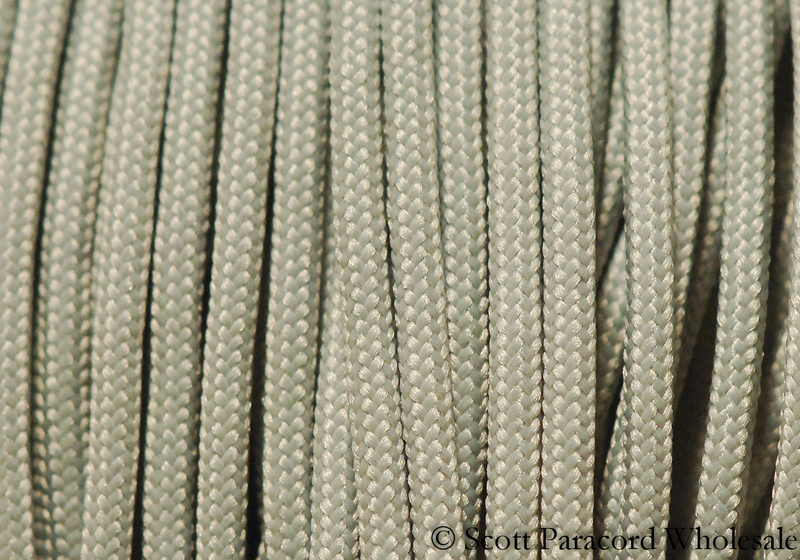 SILVER GRAY 550 Paracord – Nylon Shell – 100% USA Made! 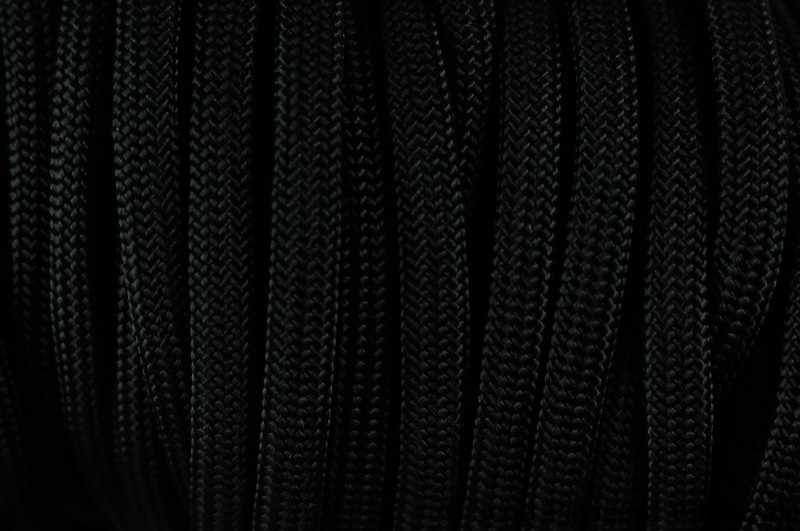 SPY 550 Paracord – Polyester Shell – 100% USA Made! 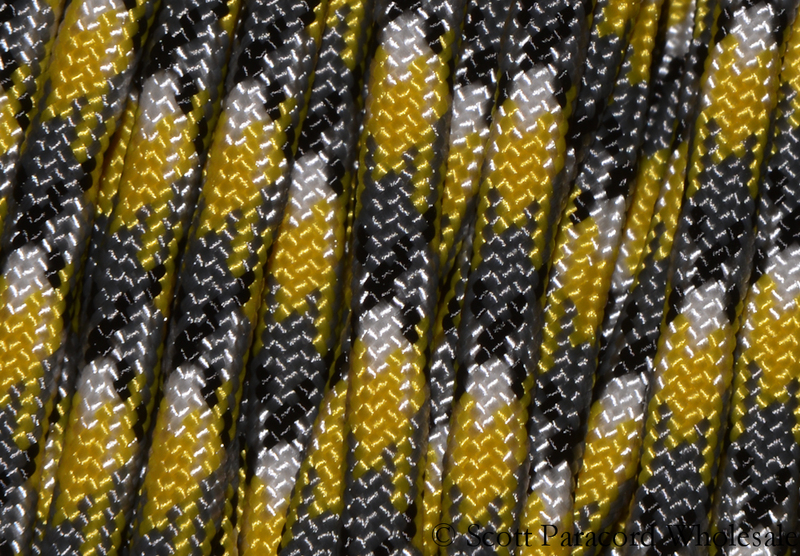 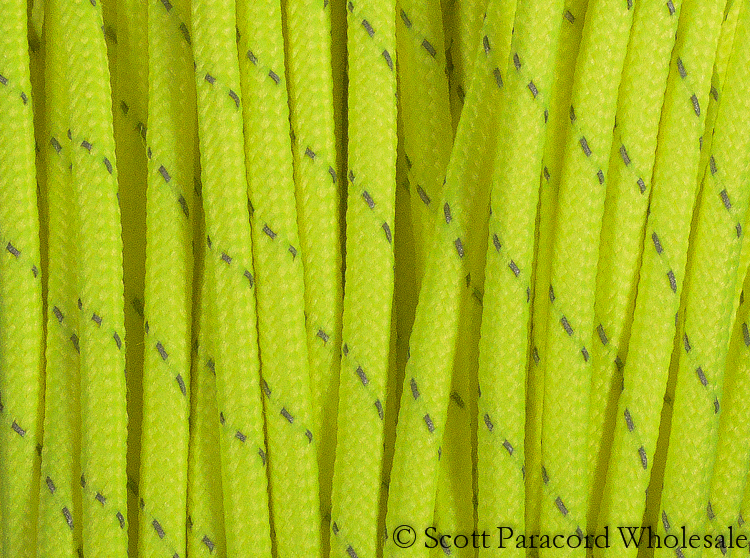 YELLOW CAMO 550 Paracord – Nylon Shell – 100% USA Made!